Non-aerosol spray. Waterproofs, conditions and restores suppleness to smooth leather. 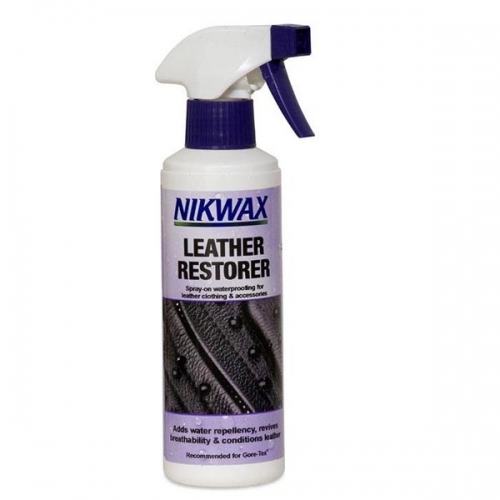 There are currently no questions for Nikwax Leather Restorer - be the first to ask one!